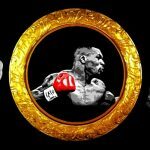 17 Interesting Facts About Tiger Woods | OhFact! 1. A soldier behind his name! Initially, his father started calling him “Tiger” in honor of a fellow soldier and friend who had the same moniker. But later, the whole world denoted him this name. 2. No compromise with the education! 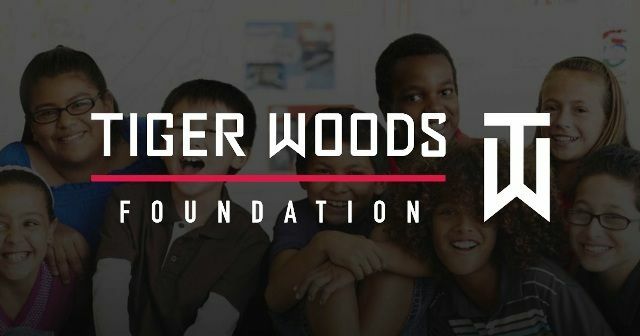 Woods did his schooling from the Western High School in Anaheim and graduated from Western High School in 1994. 3. See! What he did at the age of 3! Little Woods got familiar with golf even before the age of 2 through his father. 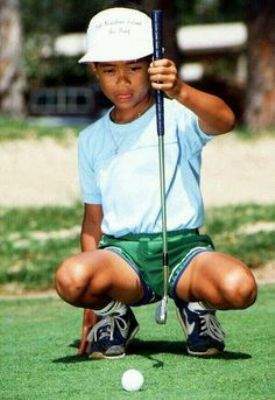 When he was 3, he shot a 48 over nine holes at the Cypress Navy course. 4. The youngest winner ever! 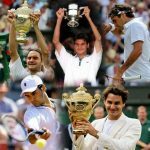 In 1997, he won his first major, the Masters, and became the youngest ever winner, 2 months later, he set the record for the fastest ever to be No. 1 in the Official World Golf Rankings. 5. Guess! Who is his best friend! He always considered his father as his best friend. He was affected by his father’s death in 2006 after battling prostate cancer. 6. If it’s red, then it must be final! 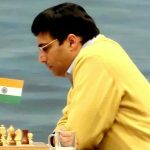 He always wears red color on the final day of the tournament, as his mother feels that it’s a power color and brings good luck for him. 7. He has a magnum heart! 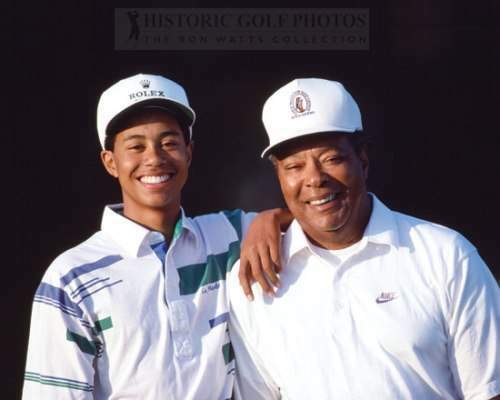 In 1996, he and his father started The Tiger Woods Foundation, to promote golf among inner-city children. In 2010, he donated $3 million to Haitian earthquake relief. 8. 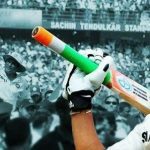 The pinnacle of the richest sportsperson! His net worth is around $640 million, which makes him the second richest “African American,” after Oprah Winfrey. 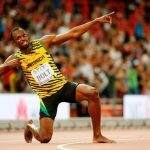 He is the first athlete ever to earn a billion dollars from his sport. 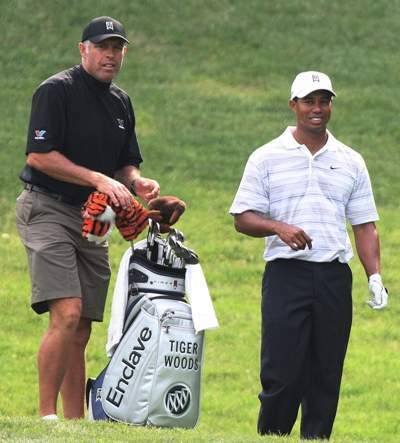 Woods also loves to write, as he wrote a column for Golf Digest magazine from 1997 to 2011. 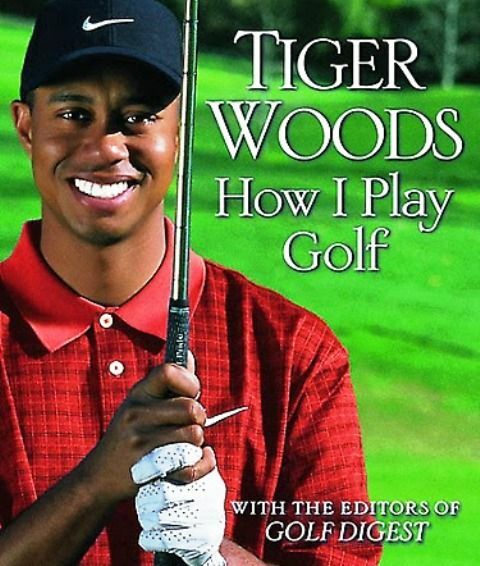 In 2001, he wrote a book called “How I Play Golf,” which proved to be the best-selling golf instruction book with around 1.5 million copies sold. 10. Must know his caddies! Mike Cowan, an 18-year veteran of the PGA Tour, was his first caddy, and Steve Williams is his second caddy. Tiger was raised as a Buddhist by this Thai mother, and he actively practiced it. 12. It’s all about the eyesight! His eyesight was 11, before having a laser eye surgery in 1999, which gave him 20/15 vision. After which, he won seven of his next 10 events. He has been No. 1 in the world for 683 weeks and has the 1st, 2nd, 6th and 11th longest streaks at No.1 ever. 14. Entertainment is everybody’s cup of tea! His favorite movies are Caddyshack, 48 Hours, and all James Bond films. His favorite musicians are U2, Boyz II Men, and Janet Jackson. 15. The curious case of his marriage! 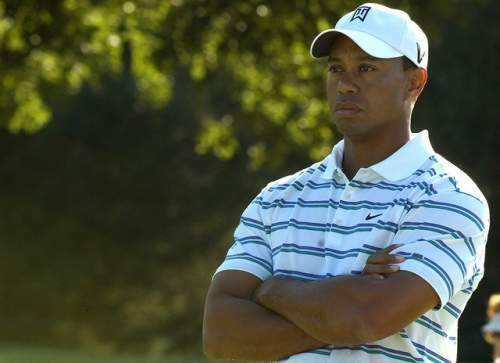 In 2004, Woods married Elin Nordegren and had 2 kids, but got divorced in 2010. He has a daughter named Sam Alexis Woods, and son, Charlie Axel Woods. 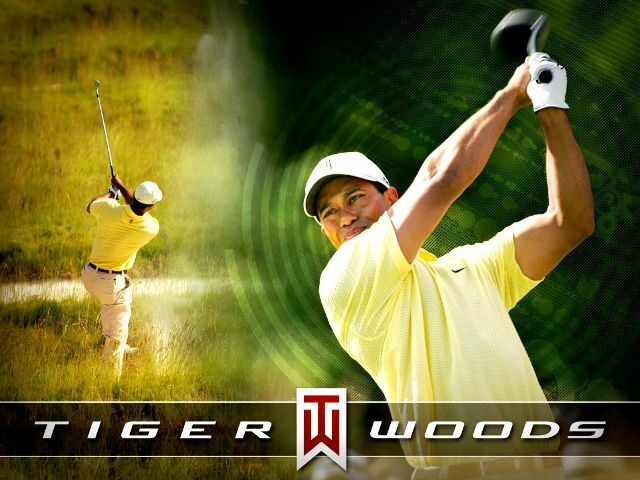 Woods has won 26.1% of the tournaments on the PGA Tour, i.e. 79 out of 302. 17. Fame and controversies are the twin sisters! In 2009, he received a ticket for careless driving, after getting injured in a car accident. Later, in another incident, it was also found that he had affairs with several women, which eventually resulted in his divorce.